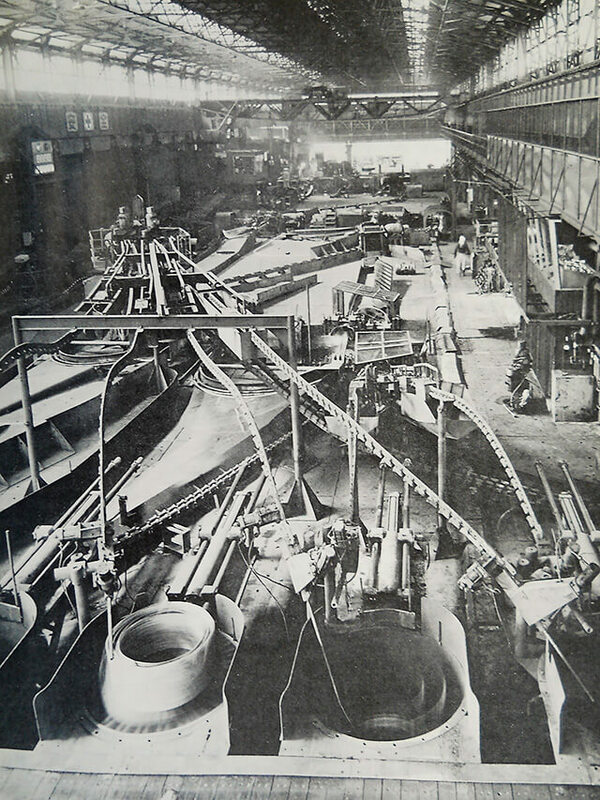 Overhead Conductor | Sumitomo Electric Industries, Ltd.
Our experience is proven by our track record of nearly 100 years. 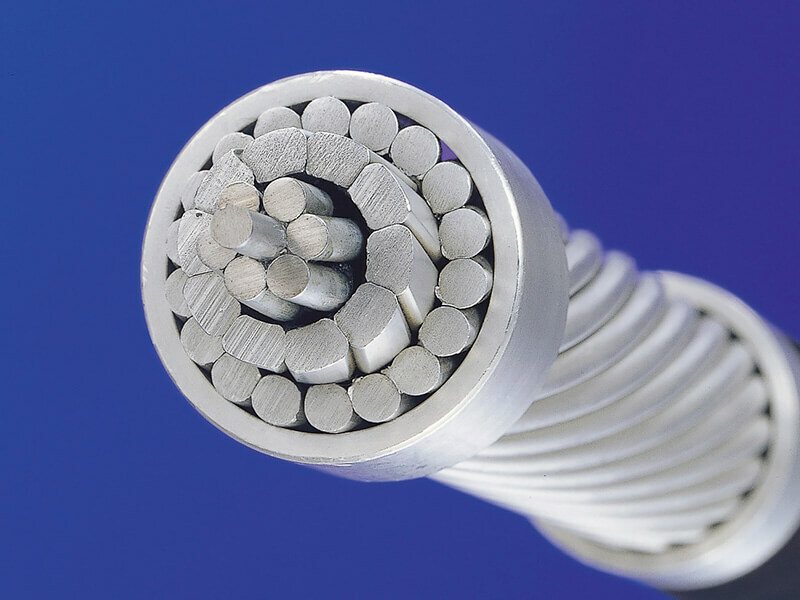 As one of the world's leading manufactures, we will continue to provide reliable conductors to our customers all over the world. 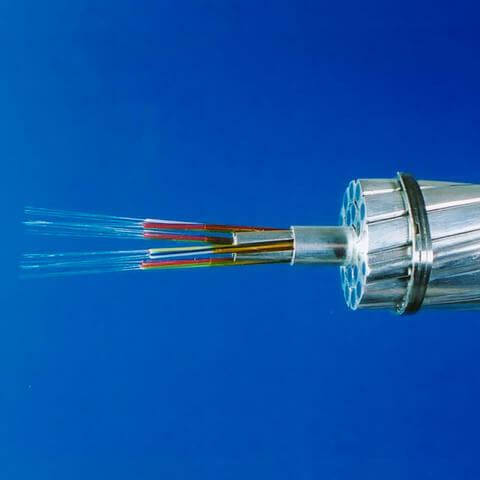 Sumitomo Electric provides customized and optimal solutions to each customer with a variety of overhead conductors suitable for various installation, operation and maintenance conditions including harsh environment such as heavy snow / wind / pollution or needs for uprating of existing lines. 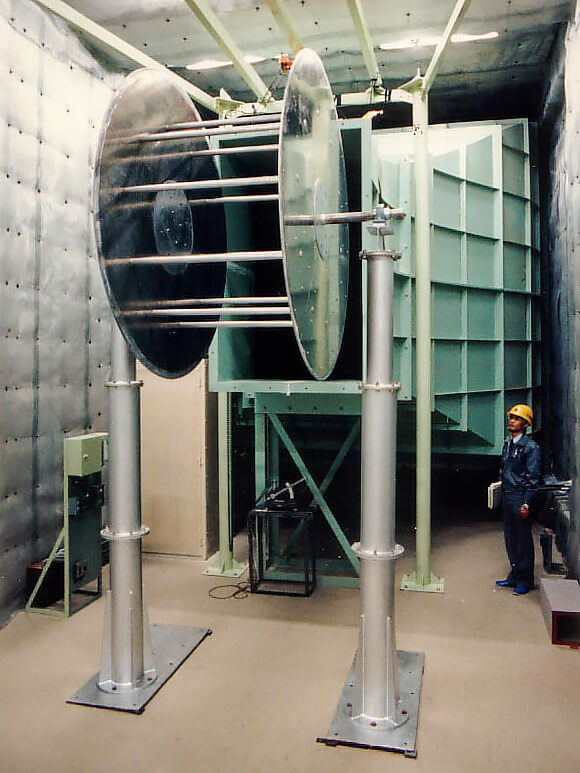 We have our own evaluation facilities such as corrosion test equipment, a large-scale wind tunnel facility and snow accumulation test equipment. We are also developing innovative aluminum alloys, to create new products that will satisfy a wide range of customer needs. 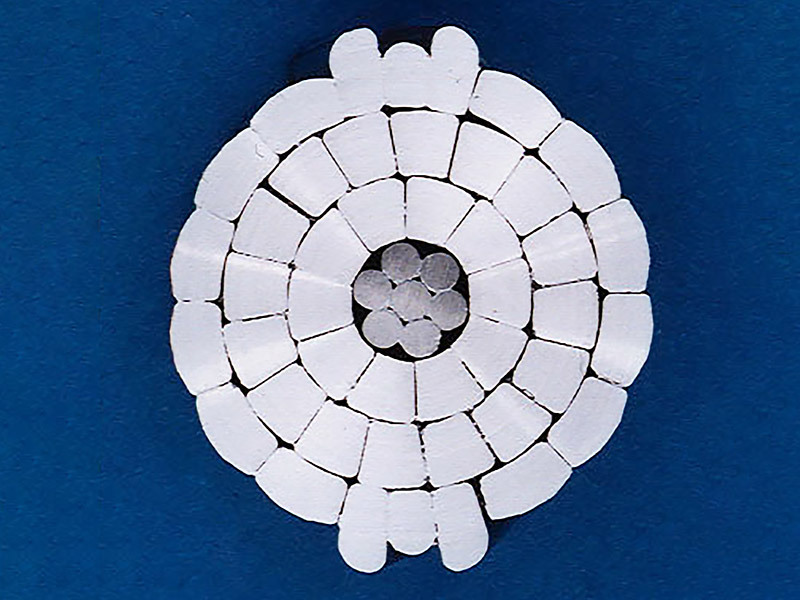 With the combination of super thermal-resistant aluminum alloy and aluminum-clad Invar core, Invar core conductors offer excellent sag control and uprated current capacity. 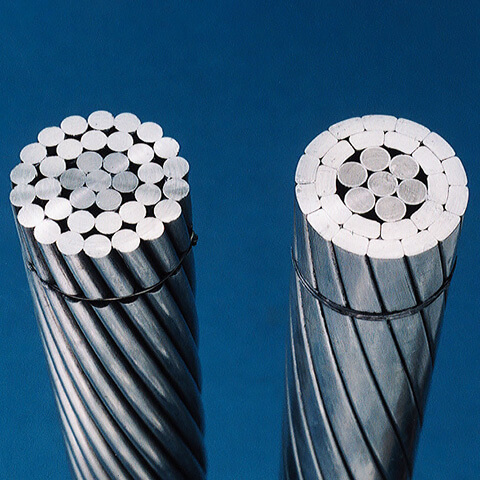 High Strength & Thermal Resistant Conductors has been developed for long span projects such as sea or river crossing, combining extra high strength aluminum-clad steel and thermal-resistant aluminum alloy. 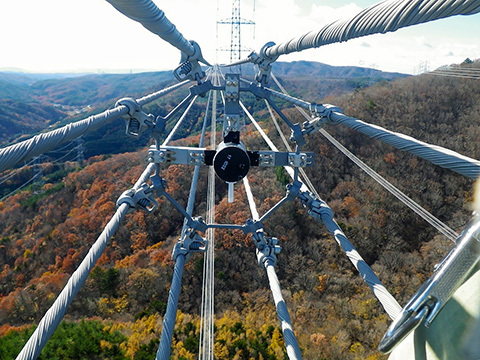 This conductor is specialized in the reduction of sag to assure adequate clearance for these crossings whilst maintaining the high current capacity. 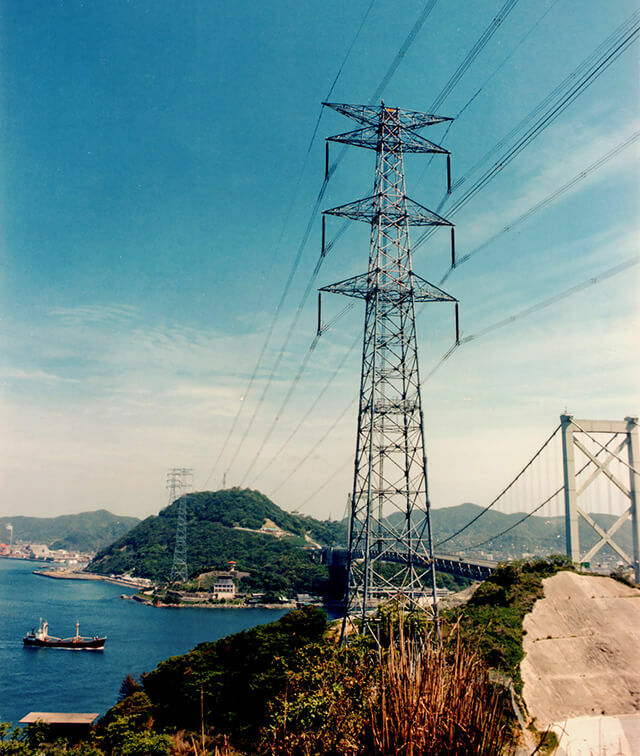 Since the first installation in 1981, Sumitomo Electric has been delivering more than 1,000 km all over the world and the project including approximately 2,300 m crossing span in China is still one of the longest crossing project. 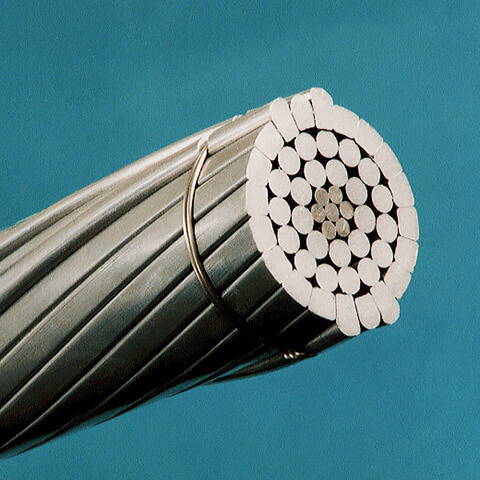 Low Loss conductors can reduce electrical transmission loss by up to 25% compared to conventional ACSR conductors. 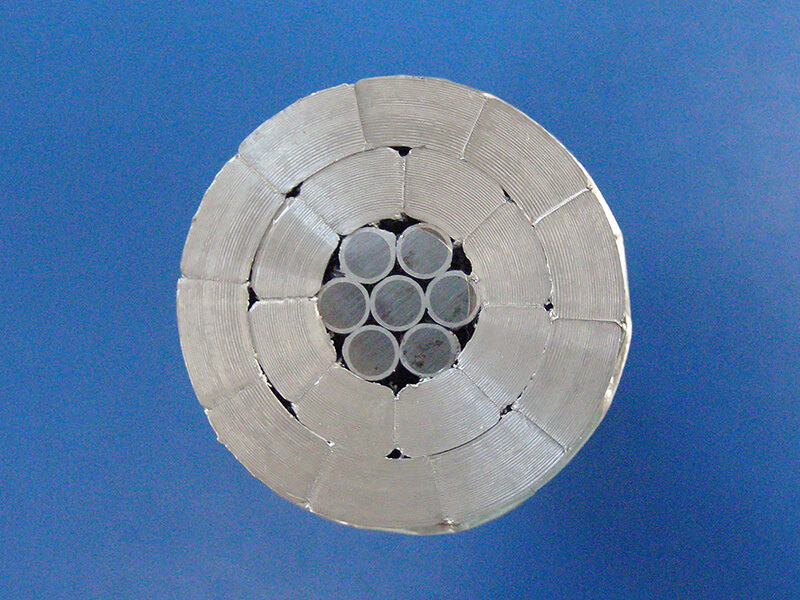 This conductor can also reduce CO2 emission and are environment-friendly. 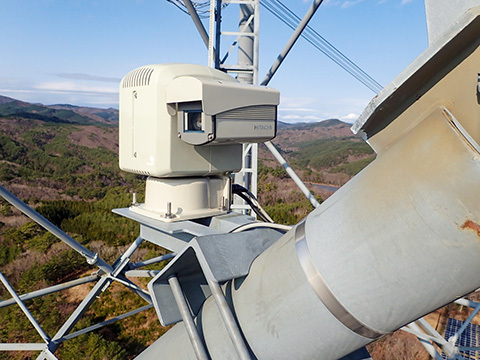 These special conductors can reduce environmental impacts to communities around the transmission line by reducing wind noise and the reflection of sun light from conductors. 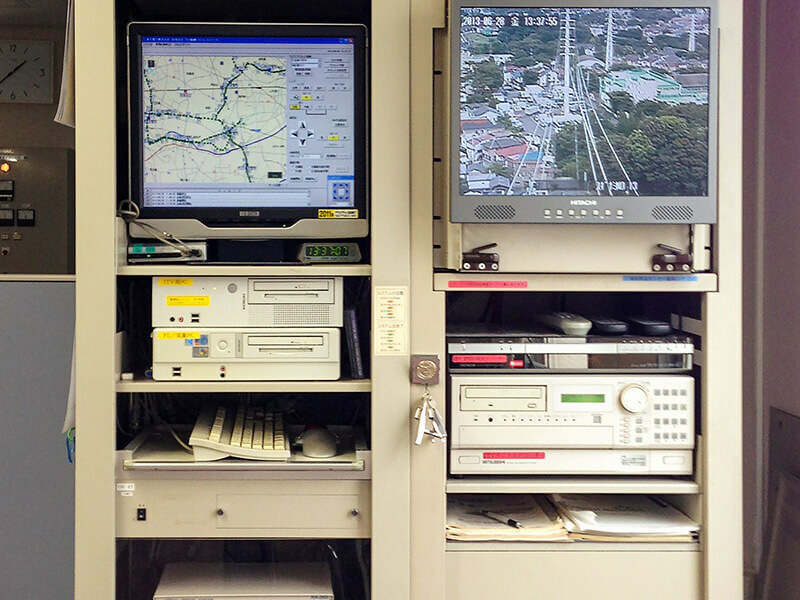 Monitoring and sensing system for transmission lines based on fiber optic and software technologies can improve reliability of customer's asset and modernize maintenance works. 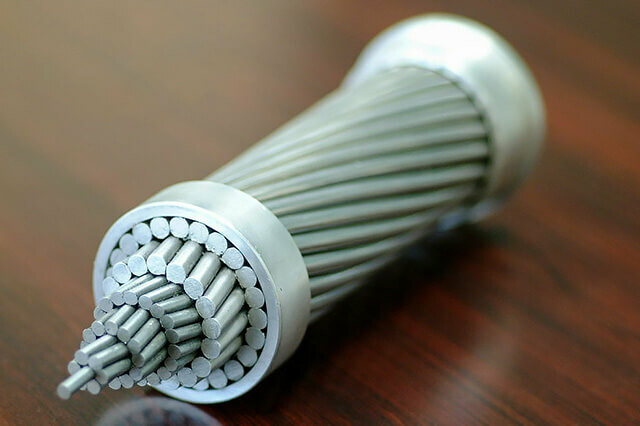 With our technology for calculating the precise conductor length based on the actual distance between towers, we can produce conductor with the exact length and compress deadend clamps in factory. 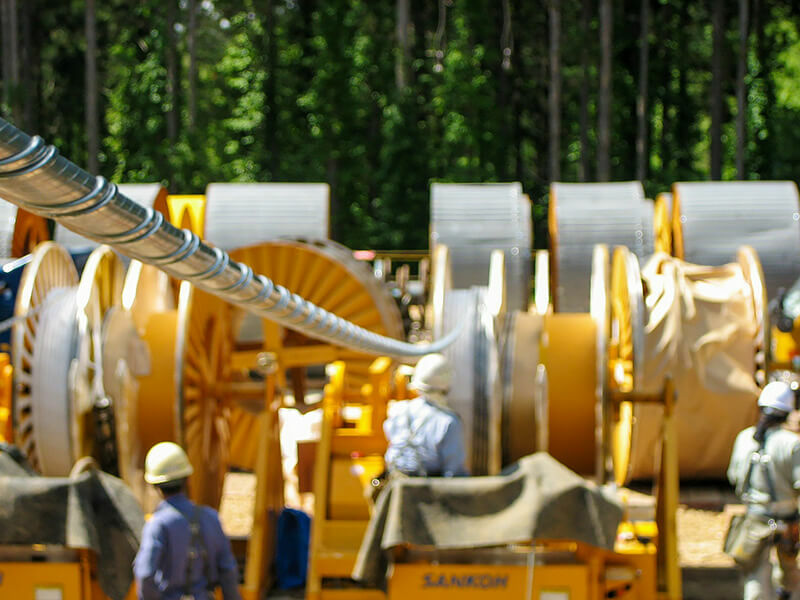 This can improve the efficiency of stringing works and minimize the installation period. 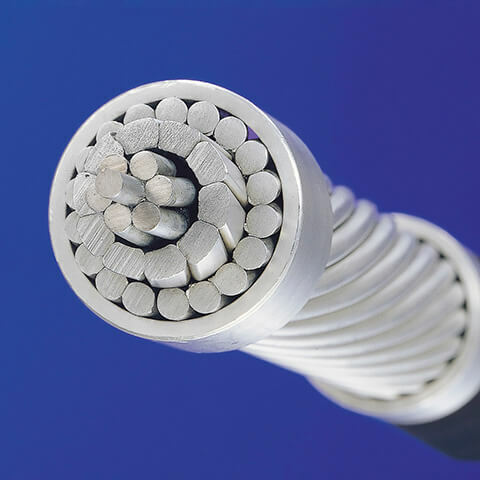 Sumitomo Electric's High Temperature Low Sag (HTLS) conductors enable increase of transmission capacity by 1.6 - 2.0 times without replacement or reinforcement of existing towers while maintaining the same sag level as conventional ACSR conductors. 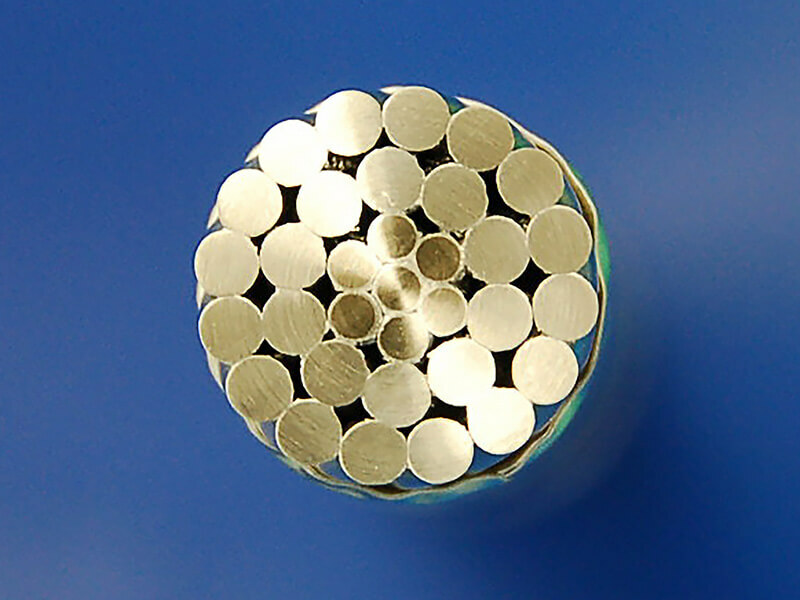 Among market players, we are recognized as the pioneer of GAP type conductor and Invar core conductor with supply record of more than 35 years.